Eight-year study assesses efficacy of DBS on pain in patients with Parkinson’s disease. Pain is a common nonmotor symptom in patients with Parkinson disease and it negatively impacts quality of life. 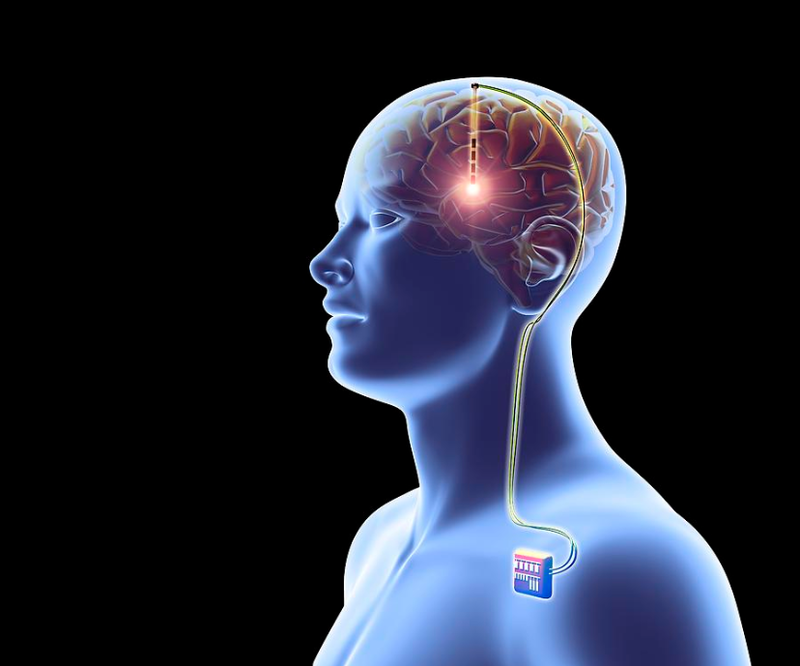 Patients with Parkinson disease who experienced pain before undergoing subthalamic nucleus deep brain stimulation (STN DBS) had that pain improved or eliminated at eight years after surgery, although the majority of patients developed new pain, mostly musculoskeletal, according to an article published in JAMA Neurology. Researchers from the Seoul National University Hospital evaluated the long-term effect of STN DBS on pain in 24 patients with Parkinson disease who underwent STN DBS. Assessments of pain were conducted pre-operatively and post-operatively for eight years after surgery. In the current study, of the 24 patients, 16 (67 percent) experienced pain at baseline when not taking their medication and had an average pain score of 6.2, on a scale where 10 was maximal pain. All baseline pain improved or disappeared at eight years after surgery, according to the results. However, the researchers discovered new pain developed in 18 of 24 patients (75 percent) during the eight-year follow-up. New pain impacted 47 body parts and the average pain score for new pain was 4.4. In most of the patients (11), new pain was musculoskeletal characterized by an aching and cramping sensation in joints or muscles, the team note. The group found that pain in PD [Parkinson disease] is improved by STN DBS and the beneficial effect persists after a long-term follow-up of eight years. In addition, new pain developed in most of the patients during the eight-year follow-up period. They also found that STN DBS is decidedly less effective for musculoskeletal pain and tends to increase over time. Therefore, musculoskeletal pain needs to be addressed independently the study concludes. Other academic institutions state that because previous studies on pain following STN DBS for PD are of short duration, the durability of the procedure’s effect on pain is not well established. The chief strength of the current study is the long follow-up period, which suggests that, although DBS may relieve pain for a time, this is not a durable effect owing to the onset of new, primarily musculoskeletal pain. Despite its limitations, the current study provides a novel perspective on the durability of the pain-relieving properties of STN DBS in PD. The team direct attention to the fact that musculoskeletal pain may emerge years after DBS, warranting individualized treatment. Other experts in the field also add that although there is growing consensus that STN DBS decreases the level of pain in people with PD, the literature is mixed on the subtypes of pain that are responsive to DBS, and the current study shows that new pain arising years after the procedure is common. This underscores the importance of performing future trials with larger cohorts, longer observational periods and standard methods to enable effective interpretation of outcomes. The team surmise that for now the medical community have learned that STN DBS does not take every type of pain away caused by PD in the long run.